The real question is; will this new direction in the franchise be able to live up to the success of the Damon lead trilogy? Of course only time will tell, but boasting a cast that also features the acting talents of Rachel Weisz and Edward Norton, amongst some recognisable faces from the first three films, The Bourne Legacy looks set to be a fantastic adrenaline pumping addition to the Bourne story. If you don't believe me, just check out the latest trailer below! 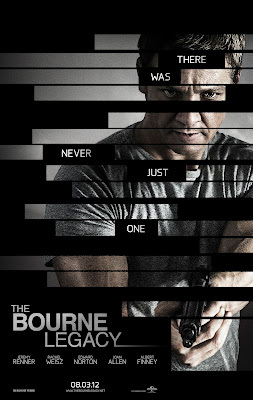 The Bourne Legacy is released in cinemas across the UK on August 13th 2012. Can Treadstone go wrong, or will we have to Touchwood? Will it be a blockbuster or lacklustre? Leave your comments below!